Mom was right! Breakfast is the most important meal of the day and this delicious oatmeal will keep you feeling fortified all morning long. 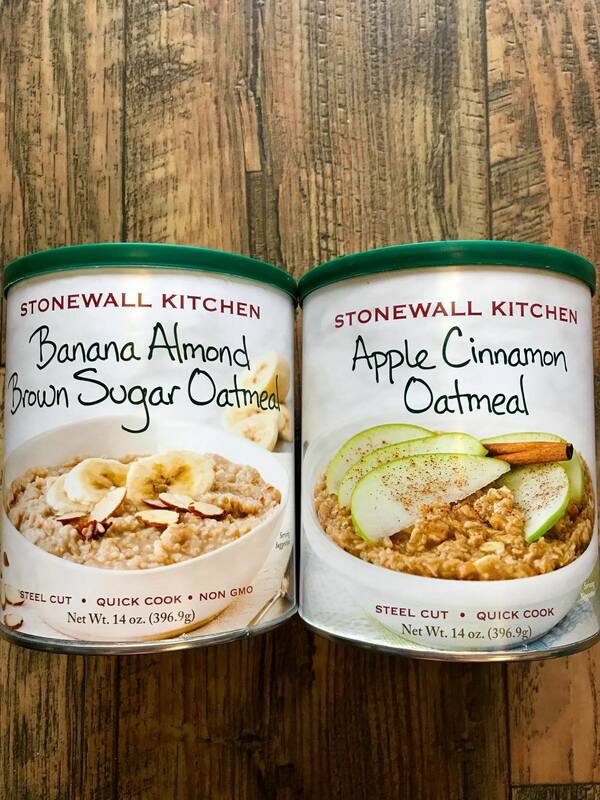 Made of steel cut, whole grain oats, one features flavorful bananas, the nuttiness of almonds and the sweetness of brown sugar. The other is made with real apples and cinnamon. And since it only takes about five minutes to make, you won’t leave the house feeling hungry!